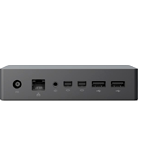 Microsoft Surface Book 2 HNQ-00018 Intel i7-8650UPowerhouse performance The mos..
Microsoft Surface Book 2 HNS-00014 Intel Quad Core i7-8650UPowerhouse performance Th..
Microsoft Surface Book 2 FVJ-00014 Intel i7-8650UPowerhouse performance The most pow.. 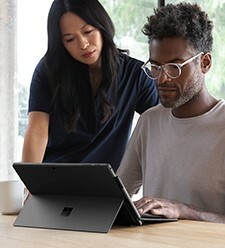 Wherever you are, Surface Pro 6 makes it easy to work virtually anywhere, with lightweight, laptop-to-tablet versatility that adapts to you. Ultra-slim and light, starting at just 1.7 lbs. 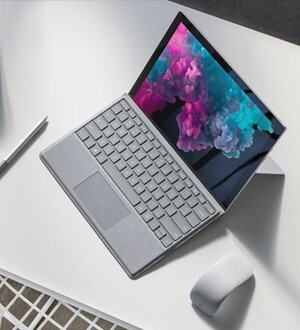 From professional-grade software to the business apps you depend on, Surface Pro 6 powers your productivity with the latest processors and all-day battery life. 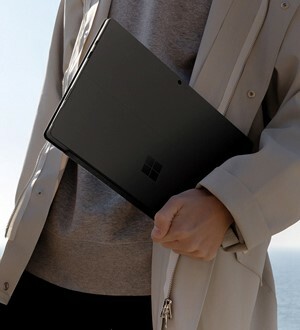 Personalize Surface Pro 6 to suit your style. 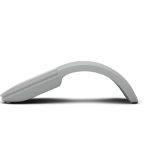 This customizable 2-in-1 device is designed for the modern, mobile professional.